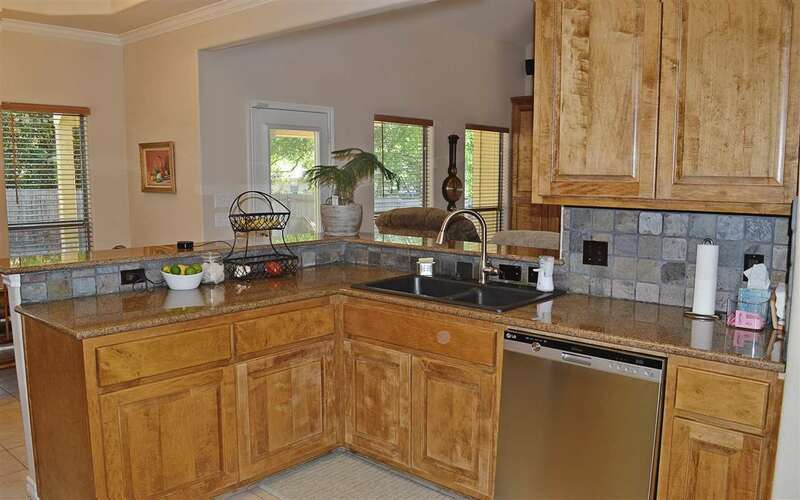 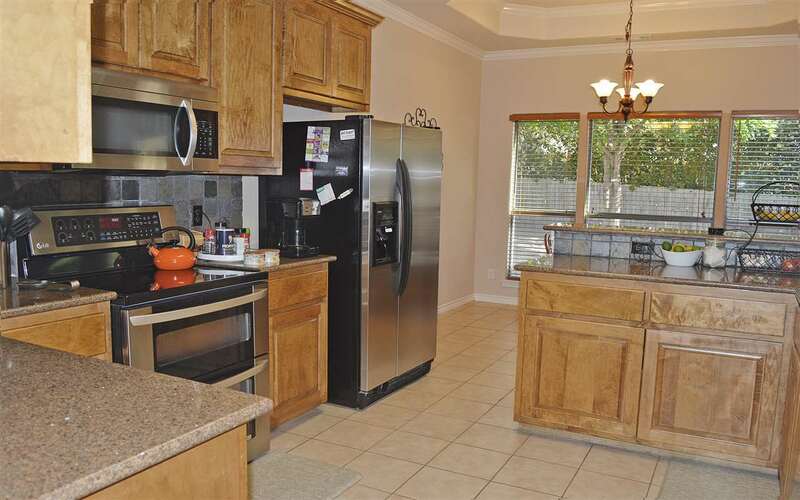 IMMACULATE 3/2.5/2 Stone Home in the Desirable Community of Woodland Park! 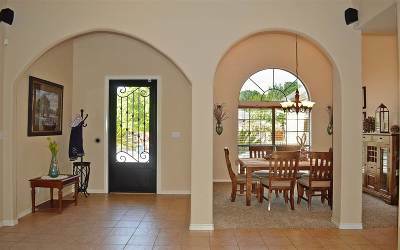 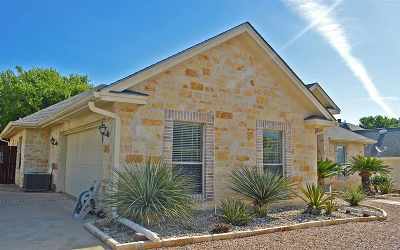 This beauty features an open living concept with formal dining area & breakfast nook, split bedroom plan, tile and carpet flooring, granite counter tops, crown molding, coffered ceilings, and a covered patio looking out to the spacious fenced back yard. 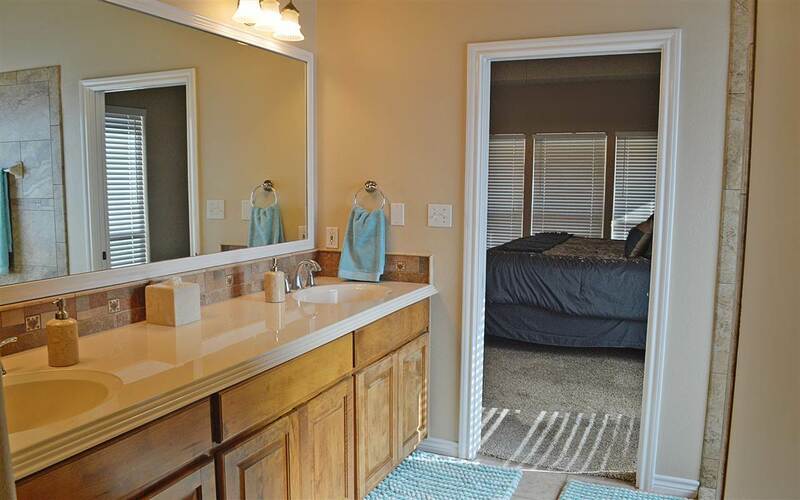 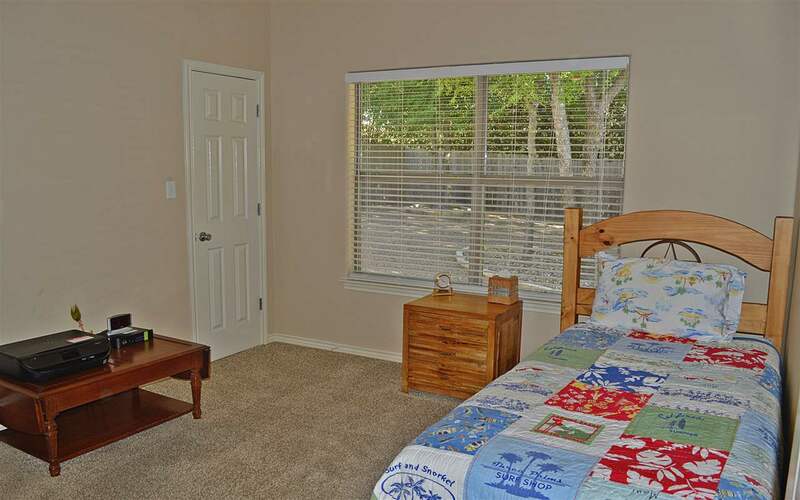 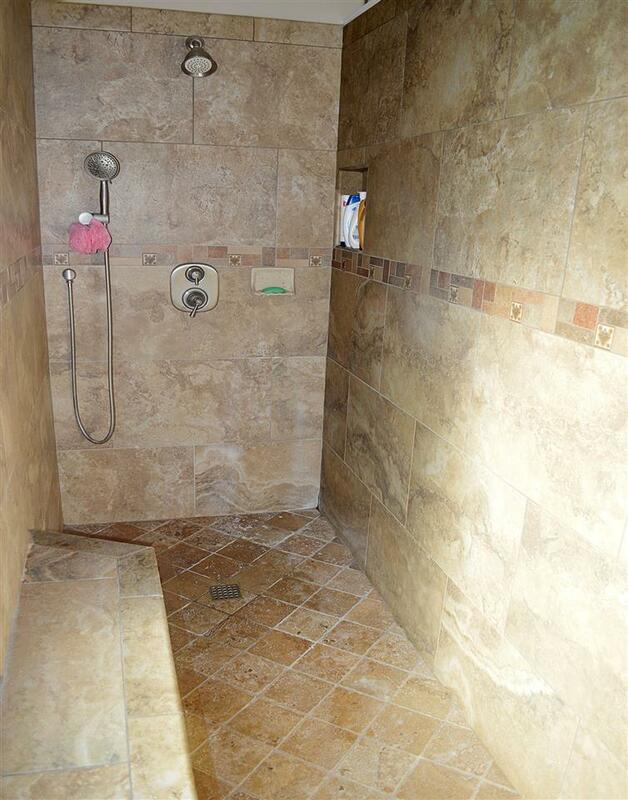 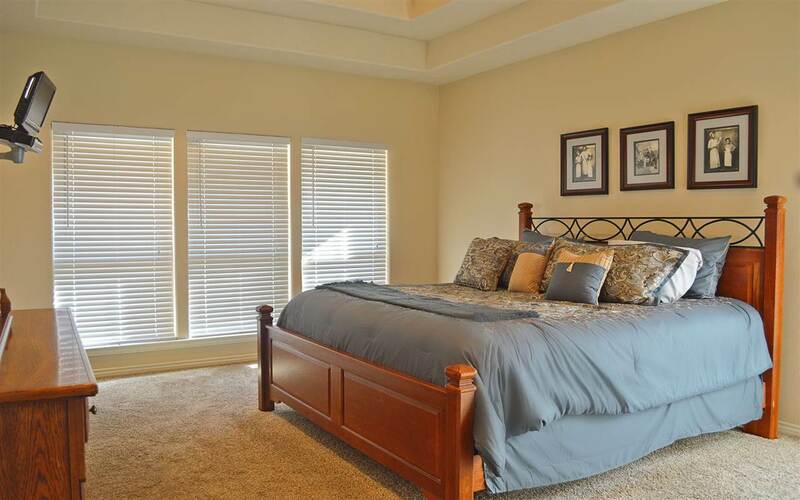 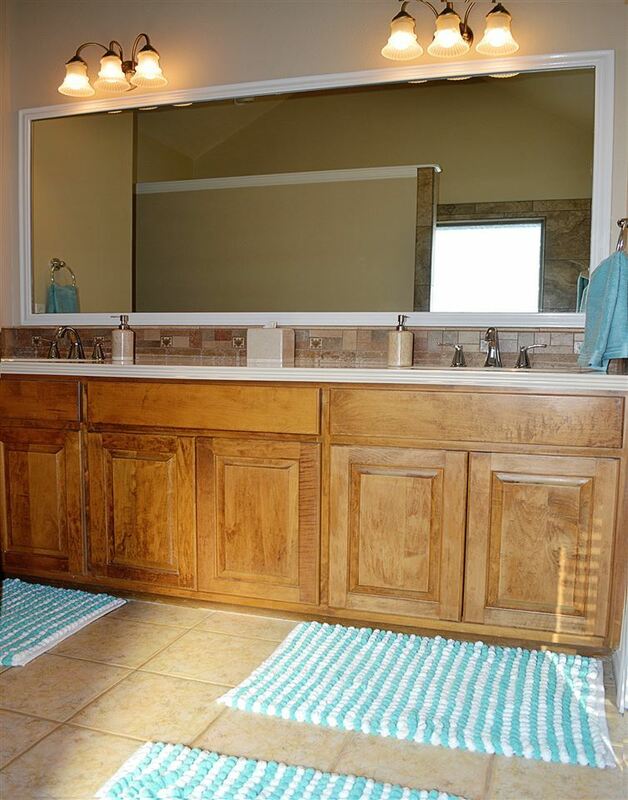 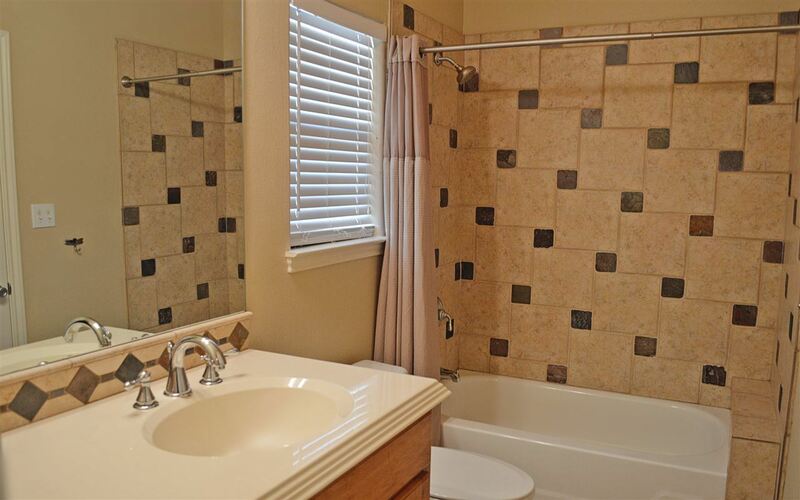 The master suite has double vanities and a huge walk-in tile shower. 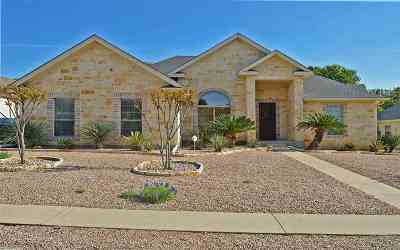 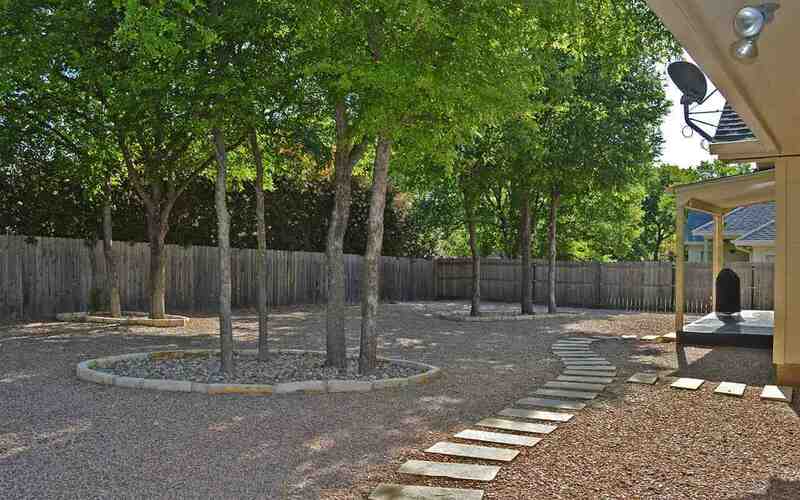 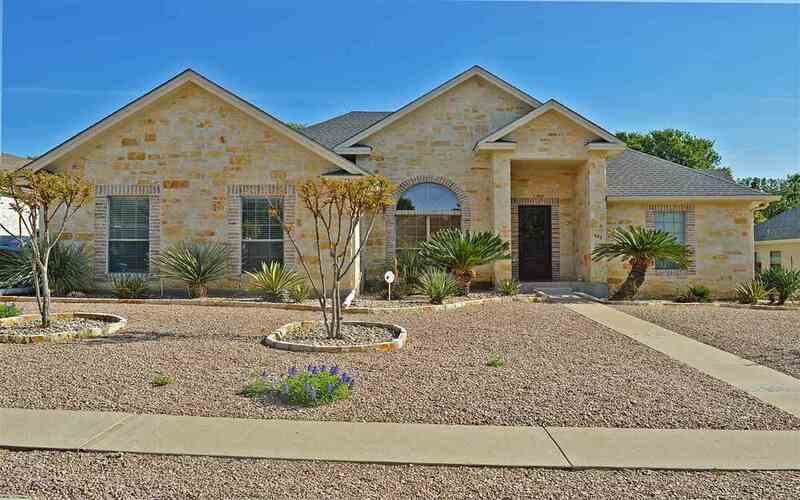 The exterior of this stone home has great curb appeal, gorgeous mature trees, and xeriscaping for minimal maintenance. 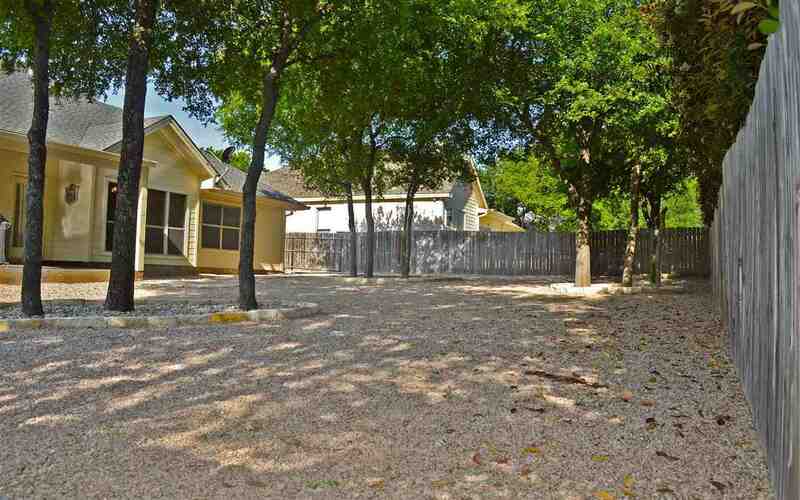 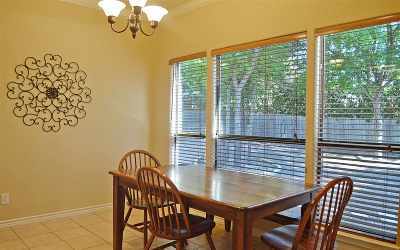 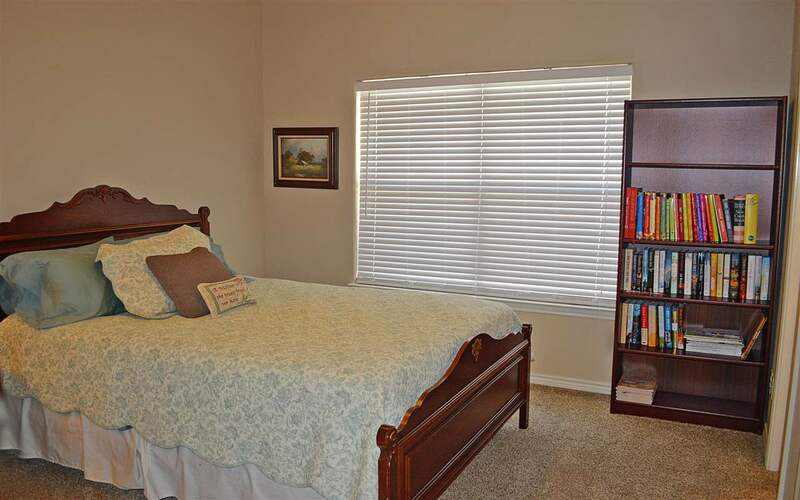 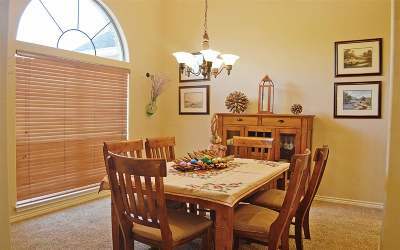 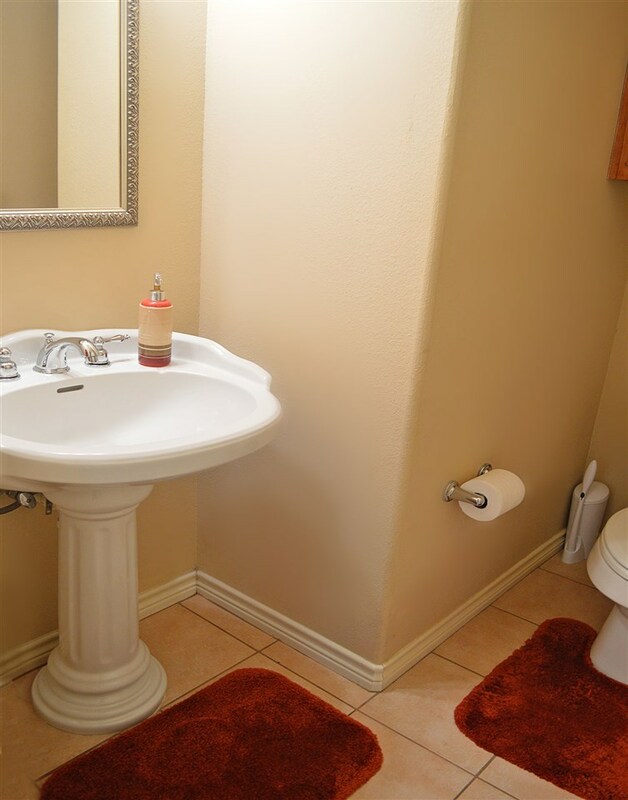 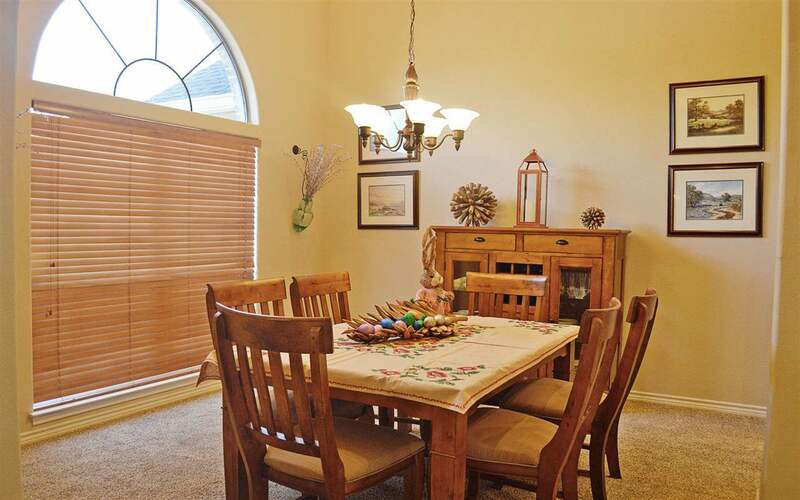 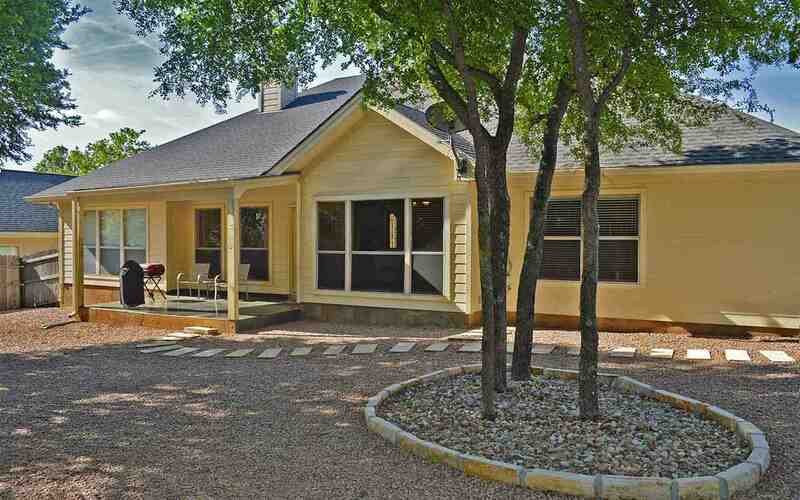 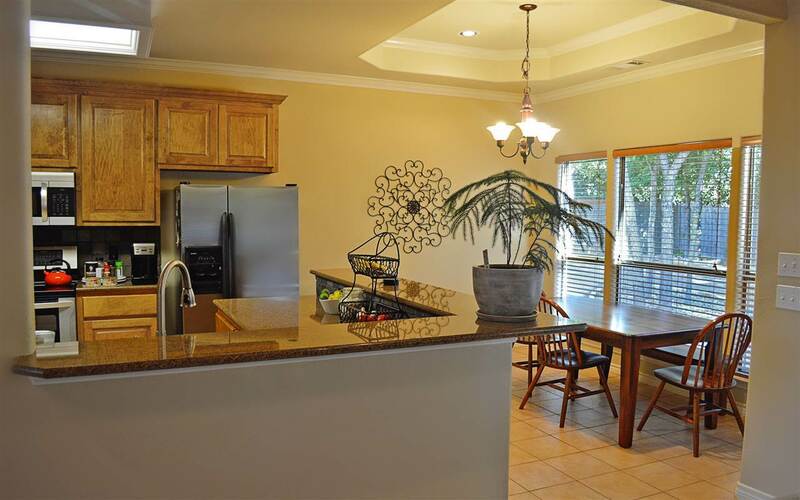 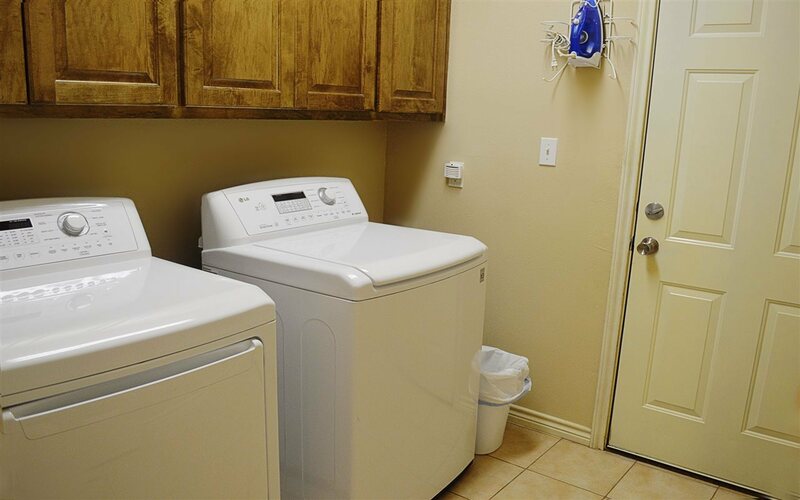 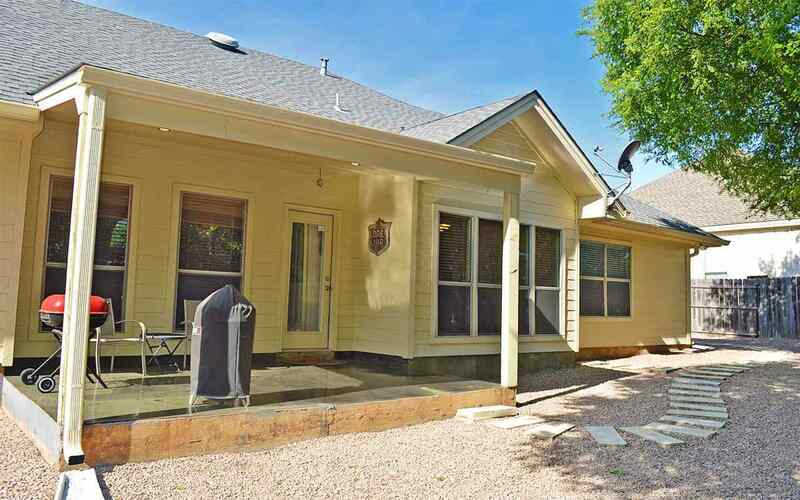 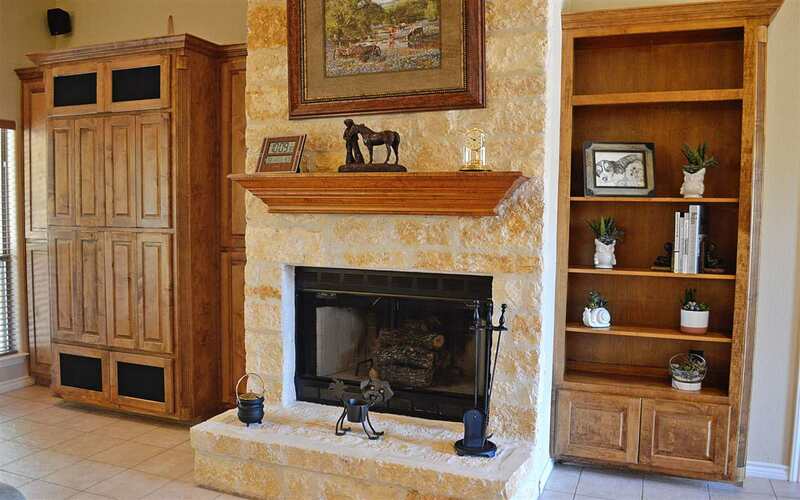 Prime location right in the center of town close to everything including schools, dining, HEB & Walmart, and all of the other amenities that Marble Falls has to offer. 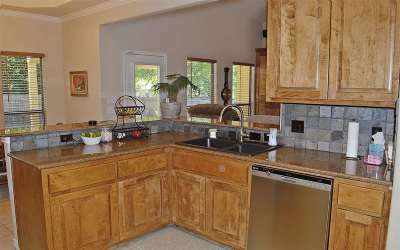 This home is in pristine condition! 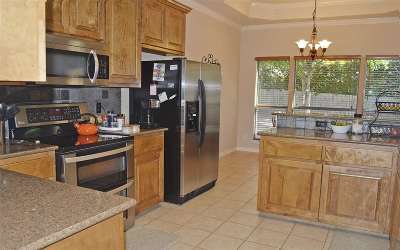 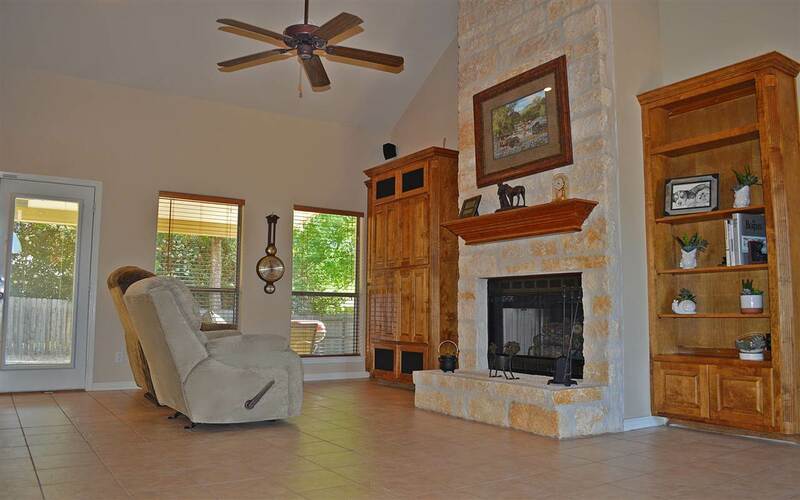 Don&apos;t miss out on the opportunity to own a home in one of Marble Falls&apos;s most coveted communities!